Colombia is situated in the north-west of South America and is bordered by Panama, Venezuela, Brazil, Ecuador and Peru. 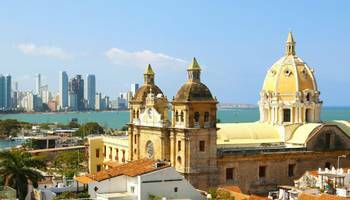 Colonised by the Spanish in 1499, it achieved independence in 1819 but then suffered many decades of strife, both politically and socially. It has now emerged as a stable democracy and has been given the seal of approval by the British Foreign and Commonwealth Office as a safe tourist destination. 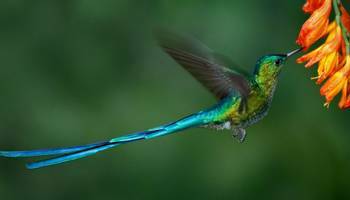 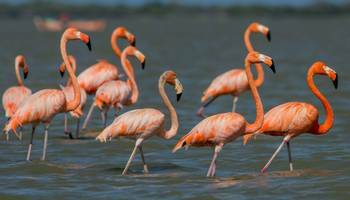 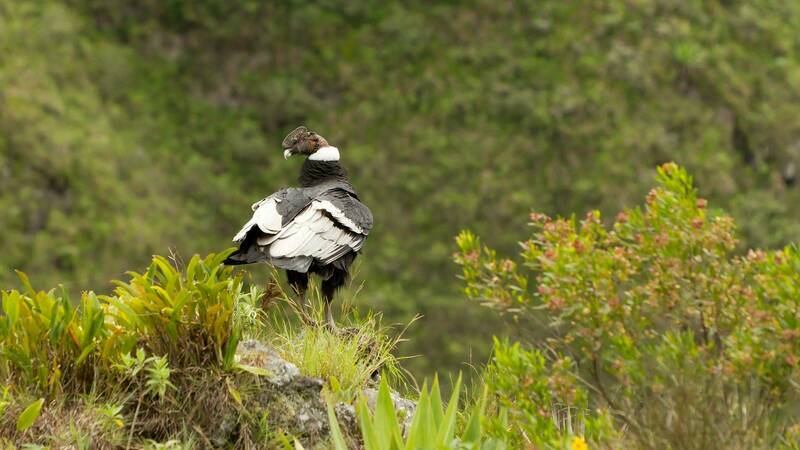 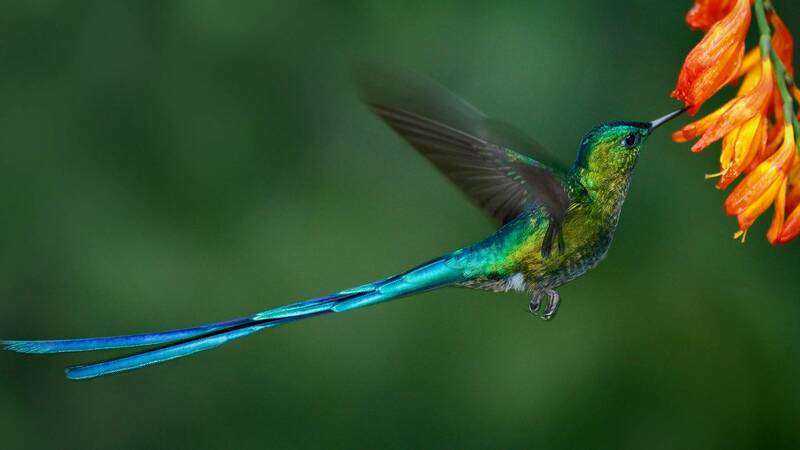 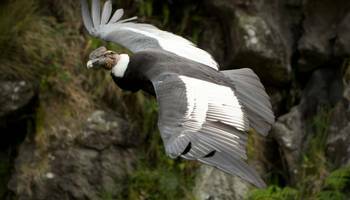 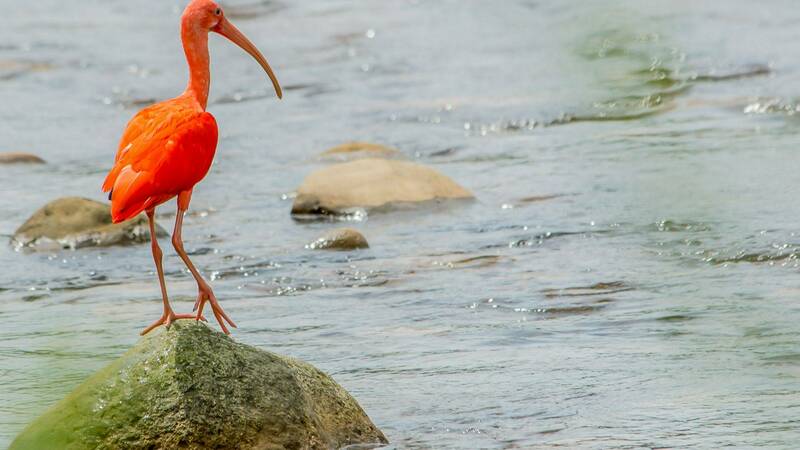 Colombia boasts the longest bird list of any country, containing over 1,900 species! 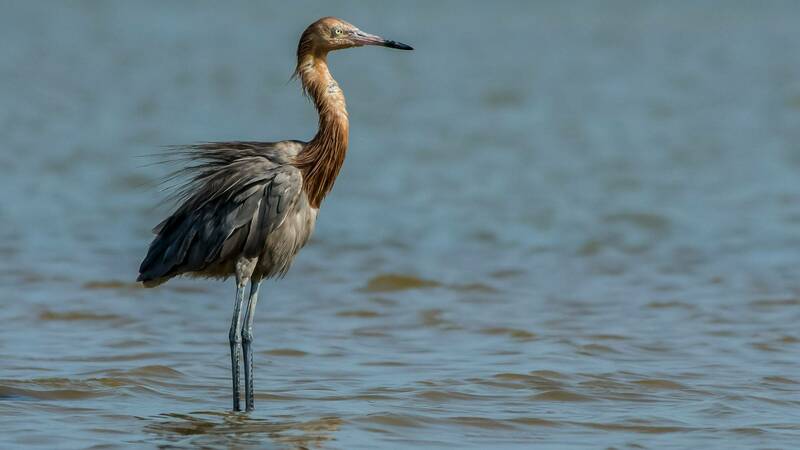 This extraordinary number is due to many factors, including its wide variety of habitats, latitude and geography, which allows for many migrant species. 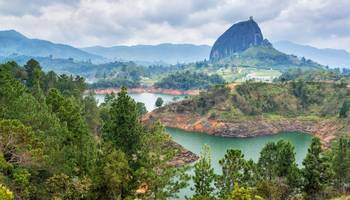 Dominated by the Andes, much of Colombia is mountainous; it also has Caribbean and Pacific coastlines, Amazon rainforest and Llanos (plains). Though it lies in the tropics, Colombia’s wide altitudinal range creates complex climatic variation. We offer a range of birding holidays and natural history tours in Colombia. 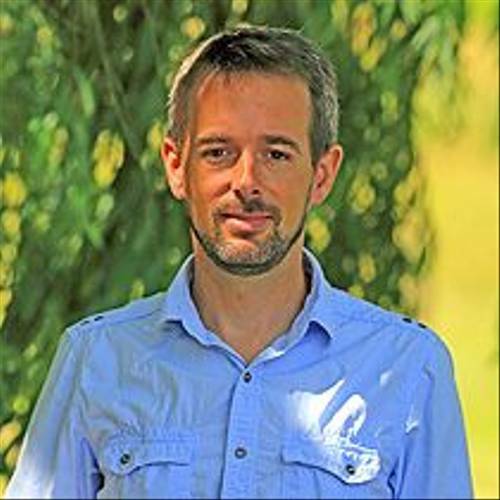 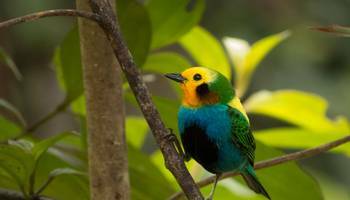 What's special about the birdlife? Colombia is quite simply a birding mecca, with more species recorded here (over 1,900) than any other country on earth, including just under 90 endemics. 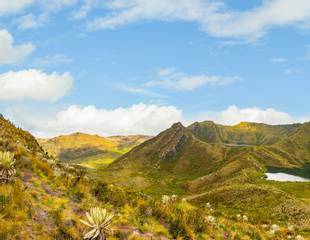 Colombia sits as a 'bio-bridge' between Central and South America, featuring long Pacific and Caribbean coastlines and complex and varied Andean topography, from the high, ice-bound summits to extensive Andean moorland (paramo) and unspoilt cloudforests and lowland tropical forests. 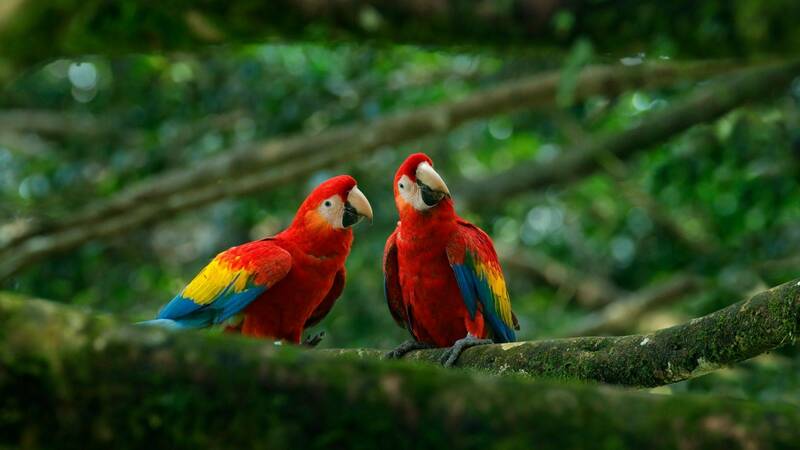 Warm hospitality, security and excellent food and especially coffee! "In short, Colombia is a birder's dream destination! 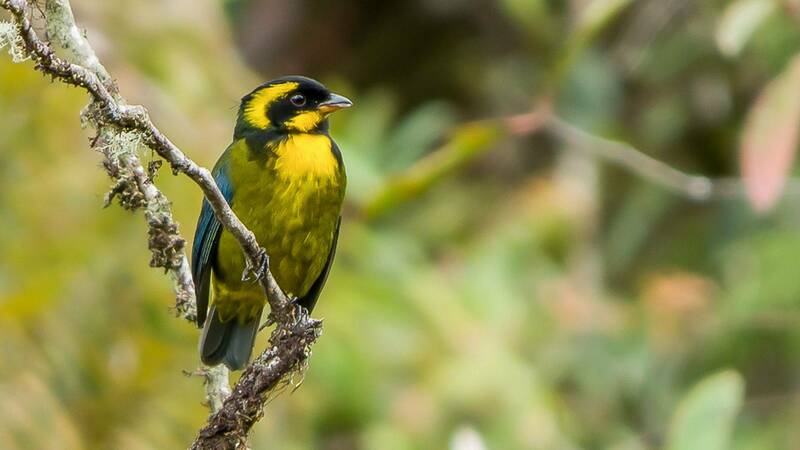 With 18% of the world's bird species, in a relatively small area, our two tours to Colombia are designed to run seamlessly back-to-back and will take you to very different habitats within the country. 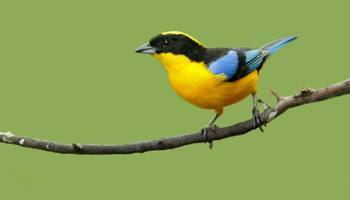 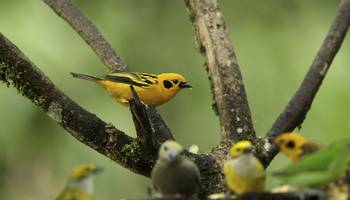 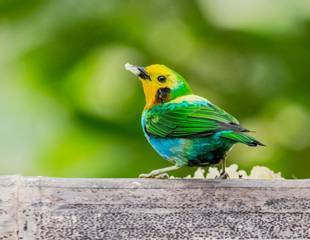 Our Multicoloured Tanager tour focuses on the south-west and Cauca Valley. 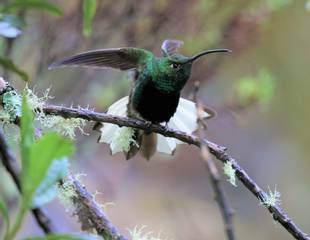 The Santa Marta Endemics tour focuses on the endemic-rich Santa Marta Mountains and is partly based at the wonderful El Dorado Lodge. 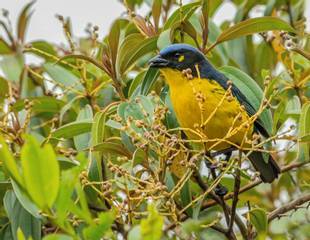 Colombia is beautiful and safe, with outstanding birding and hospitality. 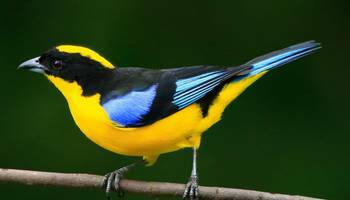 Do join us for the birding experience of a lifetime!"